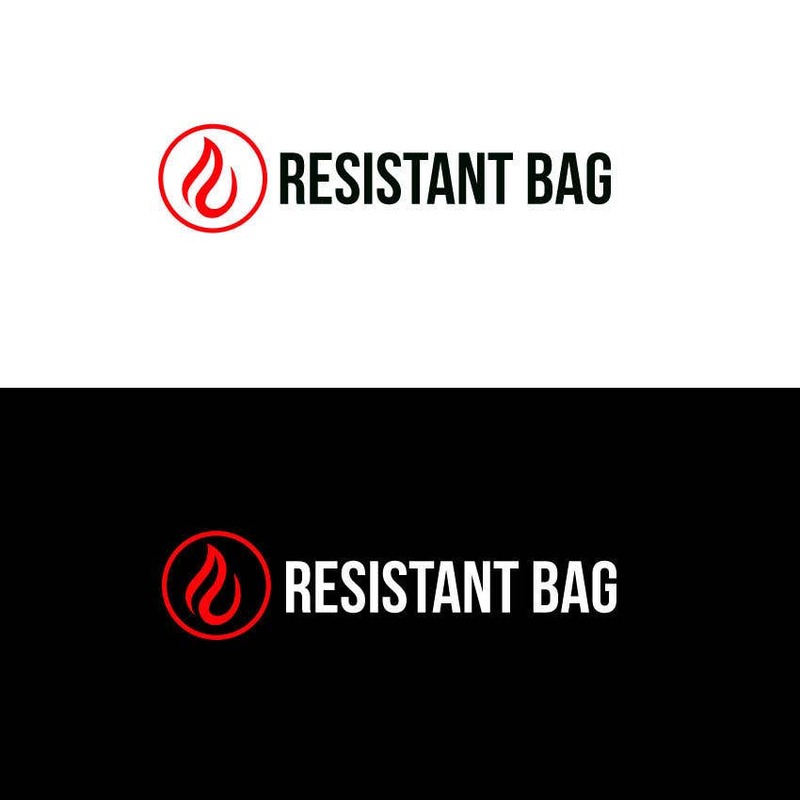 Logo for a fire resistant gag for storing documents and other valuable belongings. Need a creative design away from the flame icon. Αναρτήστε ένα Διαγωνισμό σαν αυτό! I hoope you likek it!